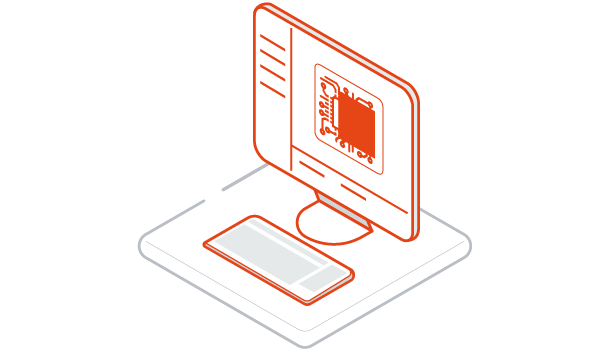 MicroEJ Virtual Execution Environment (VEE) is a standard, safe and secure embedded software platform capable of running on any processors including microcontrollers (MCU), microprocessors (MPU) and System on Chip (SoC). 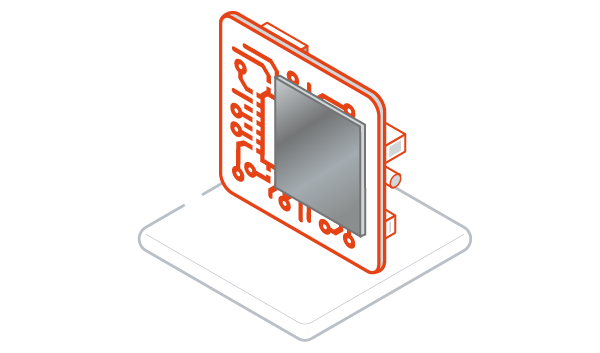 MICROEJ VEE is available as a simulated environment called Virtual Devices, and as an embedded runtime for processors from major silicon vendors. This is the digital twin of your future product. It allows to design embedded software applications using a customized simulator while the actual electronics is being designed. The Virtual Device simulates displays, connectivity, sensors and any specific hardware feature of your system. 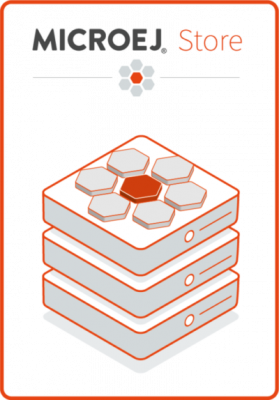 MICROEJ VEE is your virtual platform customized for your hardware using MICROEJ SDK. 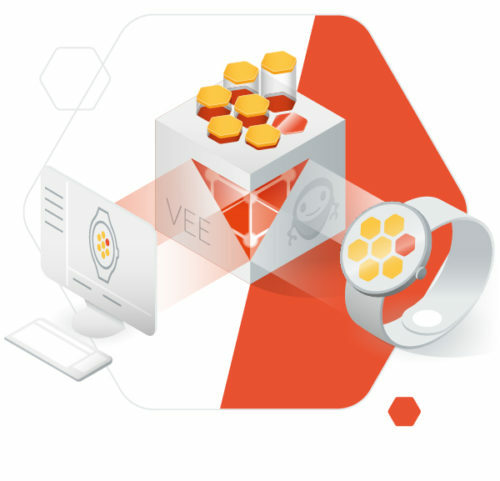 MICROEJ VEE is powered by MEJ32 virtual core and any applications developed on a Virtual Device can be yet executed without any change on the real device: write once, deploy any where. Applications can be loaded onto a device in a trusted way but what can ensure the application is actually safe?